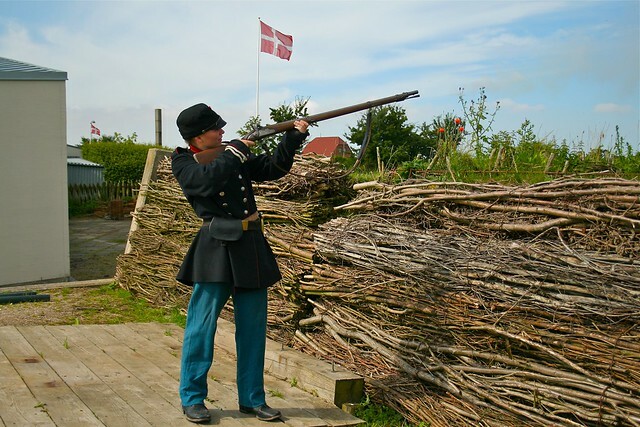 Dybbol Historic Centre tells the story of the 1864 war. During this war the Danish border was pushed northwards as the land around Dybbol was won by the Prussians. It was only during a referendum in 1920 as part of the reparations of WWI that the land came back under Danish rule. This war had a significant effect on the area that is still felt to this day. The 1864 story is told in a number of ways. First of all you get to watch a video about the war. I was surprised that the first part of the video focussed on the war movements and where the trenches where, before we got to why the war was being fought. I guess that most of the visitors are Danes and Germans from the area who already have very solid knowledge of this war, which is why this explanation is not critical. On the plus side, getting the commentary in English on my headphones was not a problem at all. Following the video you are directed to a diorama of the Danish trenches. I liked that the background on the 4 people in the diorama were given a background, explaining how they got to be there. In this background you also got information that one of the guys was 35 and was there as a ‘paid replacement’ for someone’s son. This information made it that much better in providing the emotion of the war. 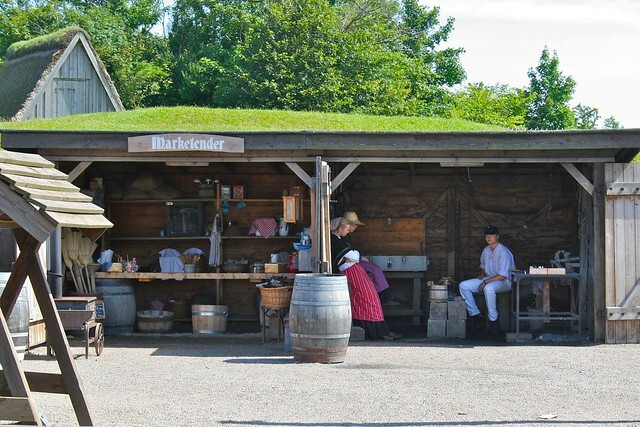 However, you don’t only get to hear and see what the war was like, you can also experience the story in the outside area. With events organised throughout the day, such as shooting of guns and a telling of the story of a soldier. 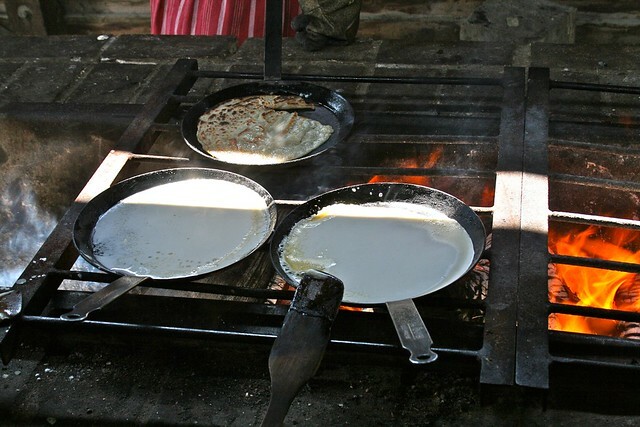 You can also make pancakes on an open fire and make bullets, as was done during the winter special opening. A visit to this site is a pleasant way of spending a morning. From the 1st of April to the end of October it is open daily from 10-17. During winter there are special winter events on specific weekends. This entry was posted in General, Things To Do and Sights and tagged 1864, border, danish, dybbol, German, pancake, soldier, trench, war by Ann. Bookmark the permalink.